My vote is for Lazy too, as some of my favourite villagers through the years have been lazy. Though a close second is Uchi, a really welcome addition in New Leaf. By far the most laid back villagers in the game, they sum up the Animal Crossing experience - chill, relaxed and friendly. They are the glue that can help hold a village together! Cranky came in a very close second, if you were wondering. 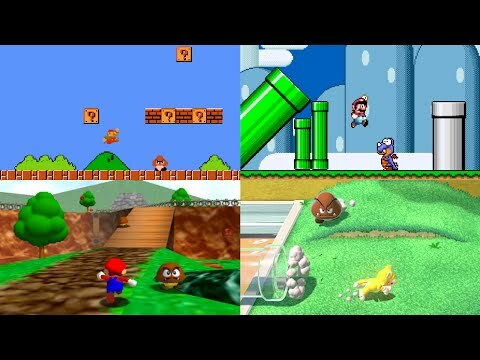 Which Mario platformer's first level/world has the best music? This video has all the old-school 2D platformers' music, this video the new 2D platformers' music and this video has all the 3D games' music. The Mario series has a lot of iconic music, arguably no more so than their first levels. Chances are, if you play a Mario platformer, you'll be listening to the music from the first level. It can be the sort of music that you'll always think of when you remember the game, as it is one of the first things you experience from it. Thanks to the advance in technology, the music has advanced too. Originally, there were only 8 electronic tracks to utilise but now it's possible to have a full orchestration. However, a lack of technology can lead to lots of creative solutions and the music is no different. Koji Kondo made the most of what was available to him, and its safe to say he did a good job! Some of the time, you may not like the game itself but you can't deny the quality of the music. Sure, if you like the game the chances are that you'll like the music too but it isn't always the case. Anyway, which is your favourite? Re: NintenPolls - Mario: Marvellous Music! Am I allowed to say the jazzy remix of SM64's theme that was in Galaxy 2? Good Egg Galaxy no question for me. Added to one of the most magical moments in games that no ones else has been able to capture again. Super Mario 64 - Main Theme Bob-Omb Battlefield. Good Egg set the tone like nothing else ever did. Super Mario World. Easily the best of the original games. Also by far the most catchy. Super Mario Galaxy's. It's just beautiful. Super Mario Galaxy has by far the best sounding music - not just in the opening level but throughout the entire game. Very special mention to the iconic SMB 1-1 level music too which is in a class all to itself. Super Mario Galaxy, the whole game is a musical masterpiece. Majin_Nephets wrote: Am I allowed to say the jazzy remix of SM64's theme that was in Galaxy 2? Nah, if it was the music for the first level of Galaxy 2 then sure but as its not then no. However, it is awesome though. Tough decision, but I'm going to go with Super Mario 3D World. Okay, I'll go for Super Mario Galaxy, then. Good Egg Galaxy is amazing, and IIRC it was the first music we heard from the game. I didn't post any super mario remixes. This is one of the toughest rounds for me to vote in for a while, with any number of games having such an iconic opening track. A lot of them are some my favourite tracks from their respective games, and just being so darn catchy. Though my favourite has to be Good Egg Galaxy, which is just such an epic way to introduce your game. The music of Super Mario Galaxy captures the essence of the game perfectly, with it's sweeping score which inspires great nostalgic memories whenever you listen to it. The first level's music is just the fantastic beginning of a wonderful game. Yet another win for Super Mario Galaxy, it must have the most wins out of any game so far. 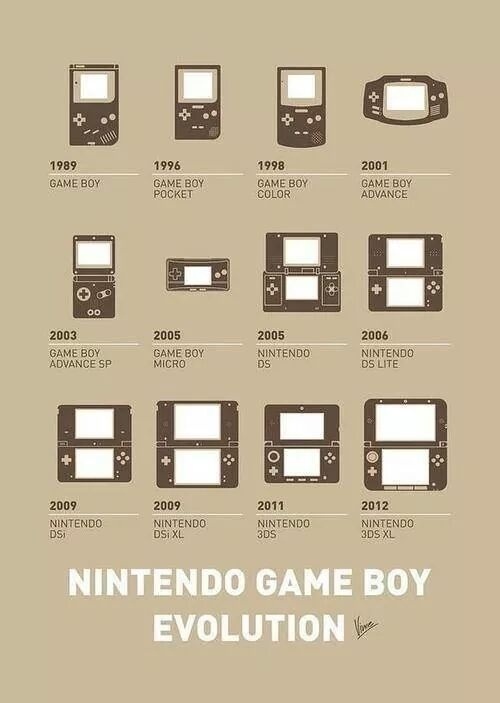 Which handheld had the best launch? Obviously going off of the European launch titles again. A good launch can be the difference between a successful system and a failure. Although, sometimes systems can put behind initial poor launch sales and really come into their own - see the 3DS. However, a high quality launch can help avoid that lull altogether. There are some systems that have a game bundled with it, which can help both propel the system and the game to dizzying heights. That undoubtedly happened with Tetris and the Game Boy, which both achieved lots of recognition in pop culture due to the top reception of both. Would the Game Boy have sold as well without Tetris? Would Tetris have become popular without the Game Boy? Who knows? Anyway, you voted the Wii as your favourite console launch, although some of you said none of the launches were particularly great. Are the handhelds a different story? Have your say and vote. Re: NintenPolls - Handhelds: Launch into Success! Game Boy has a strong claim with Tetris alone, but I'm going to go with GBA - I remember playing both Konami Krazy Racers and KuruKuruKururin on launch, and both are excellent games. I'm siding with DS on this one. I played Asphalt to near death when I bought it, Project Rub (of the Rub Rabbits which ever you prefer) was one of the most genuinely wacky Japanese games I'd played at the time and it was great fun, MP Hunters Demo blew me away about the possibilities of a handheld Metroid Prime game, experiencing Mario 64 DS all over again and with added content (albeit the sometimes frustrating controls), and the genius of WarioWare Touched. none are too great imho...but i'm going to go with DS for having '64 alone. 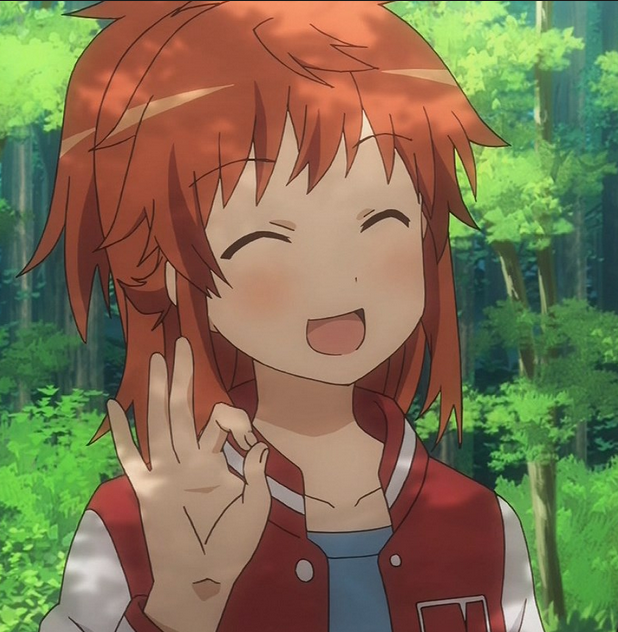 Amma go with the GBA for having Fire Pro Wrestling, Super Mario Advance and Tony Hawks Pro Skater 2, oh and a Castlevania and F-Zero game, though I haven't played them. DS. Super Mario 64 DS, Warioware Touched and Project Rub were sick. I liked the Hunters demo as well - it was a nice preview and I have a soft spot for the full game. I have to side with the DS too, as it was the first system I got at launch and I had amazing fun with Super Mario 64 DS and... Pokémon Dash. I really loved that game, though I'd never go back to it as I feel that would ruin my memories of it. The DS is the biggest selling handheld of all time (by some distance!) and a great launch helped it on it's way. From games like Super Mario 64 to Project Rub they showed off the best of what the DS could do. I'd definitely say the handheld launches were better than the console launches, on the whole at least. Which The Legend of Zelda game has the best dungeons? Any Zelda game is applicable. Look through this if you need reminding of a particular game. One of the core elements that is part of the Zelda formula is the dungeons that make up the world. The story of Link revolves around him travelling to, and completing, these grand dungeons scattered throughout the land. Often there is an item that is your goal to retrieve, or a boss to defeat. 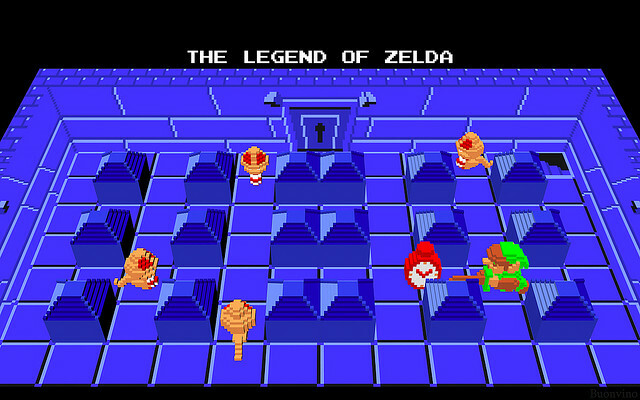 The dungeons have evolved from their original appearance, however the puzzle-based mechanics remain at the heart even to this day. It is clearly one of the draws that brings people to this beloved franchise, so why change it? 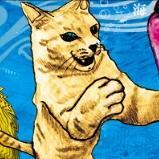 However, they have added lots of new ideas and mechanics to spice it up, while maintaining that solid core. A Zelda game's dungeons can make or break the game. If they're poor, that will make people's opinions of the entire game drop too - that is how important they are. So which Zelda game do you think has the best dungeons? Ocarina of Time's. At least, I have the best memory of those ones. Goron Mines, Arbiter's Grounds, City in the Sky, Palace of Twilight and even Lakebed. Great designs and the most fun I had playing dungeons. Ocarina of Time is a very close second though!